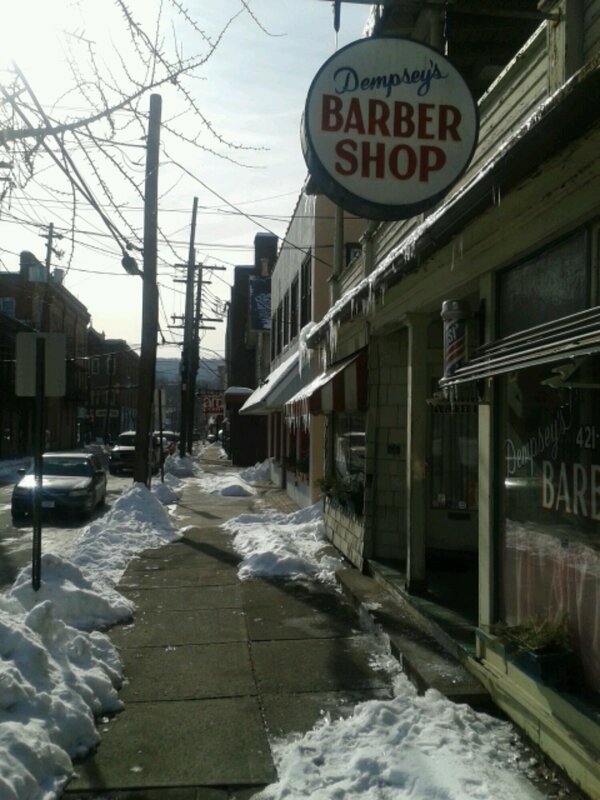 Haircut at Dempsey’s on 6th Street in Stroudsburg, PA. Real men get their hair cut at a barber shop. This entry was posted in Uncategorized by chrisfrancz. Bookmark the permalink.